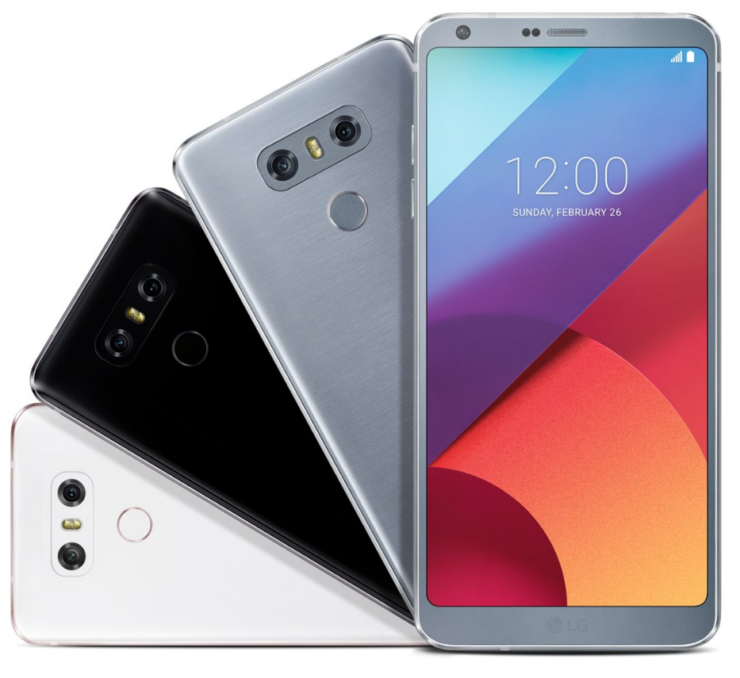 LG G6 is more of a reset smartphone for the company on account that it’s a huge overhaul compared to its predecessors. With that being said, let us dive right into the announcement and let you guys know everything there is about the flagship. The 5.7-inch display of the G6 is much narrower and sports the new 2:1 aspect ratio. The phone is actually smaller than 5.3-inch LG G5 but features more screen real estate thanks to the approach that the manufacturer has taken. The custom UI is running on top of Android 7.1, and just so you know, the phone is Daydream ready thanks to the Snapdragon 821. The phone’s display takes up nearly 80 percent of the entire front side, which is a nice little change but that panel isn’t curved because according to LG, it would make the device very difficult to grip, which is actually true. The phone is also IP68 certified meaning that it is dust and water-resistant. 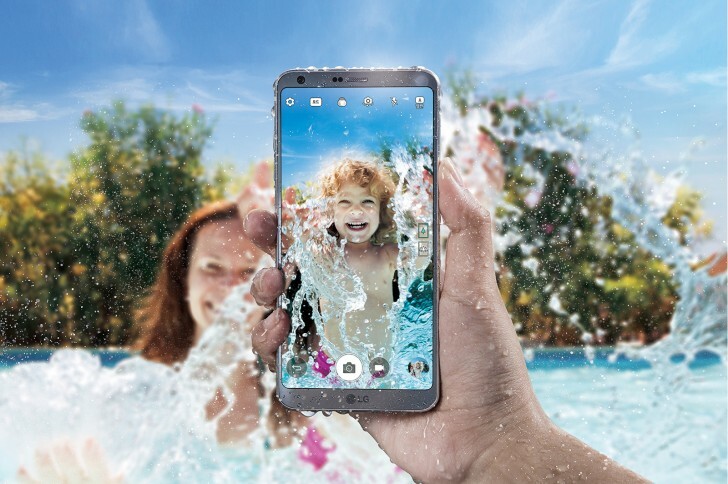 However, the manufacturer is not going to cover for you under the warranty program if it finds that the handset has stopped working due to water damage. The selling point of the G6 will definitely be the rear camera because the company has improved optics like no other Android phone manufacturer. The rear 13MP dual cameras will help you snap images similar to wide angle lens on the GoPro and it is all thanks to the magic of the 125-degree wide angle lens. There’s also a 3,300mAh battery present and you get a much more improved 32-bit Quad DAC chip inside. The phone is also available in the 32 and 64GB storage models, but only the 32GB one is going to be available in the United States. However, you can still expand the storage up to 256GB or adopt a dual-SIM card configuration; the choice will be completely up to you. 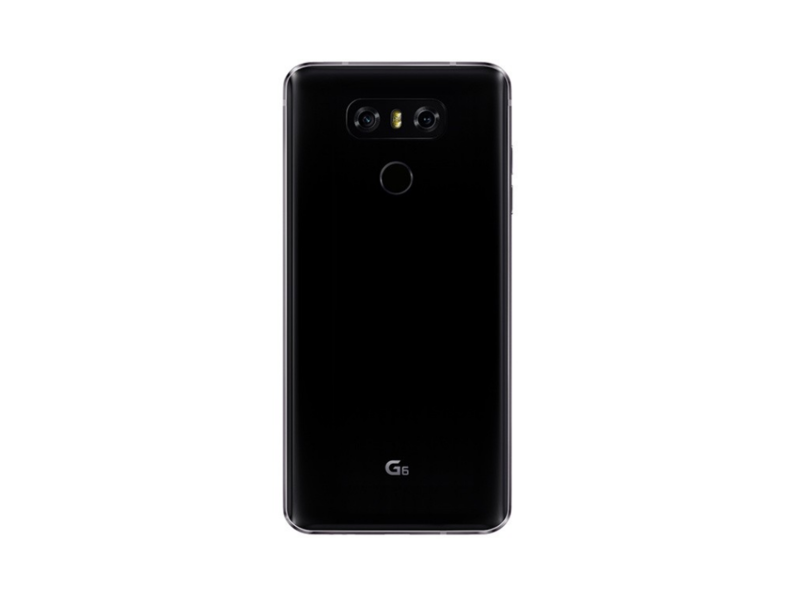 LG has not stated the pricing details of the phone, but because it will start selling in Korea first, you will have to wait before it makes its way to the US. Our overall impression is that this is the ideal start to get back into the Android flagship game and LG has done it in style.